Press Release - Barlow Research Associates, Inc.
Barlow Research Associates, Inc. (https://www.barlowresearch.com) announces the opening of the call for entries for the second annual Monarch Innovation Awards. The awards honor innovation in the financial services industry and seek to recognize financial institutions that provide the most innovative products to business customers and to recognize risk takers who create/promote innovation within their organizations. Financial institutions that offer services to business customers and vendors supplying products/services to financial institutions or directly to business customers are eligible to enter. Persons submitting the nomination must be directly responsible for that product or service unless the PR department of the organization to which the product/service belongs is making the submission. A panel of jurists from around the United States will judge the awards. Winners will be announced during the 2009 Barlow Research Annual Client Conference in Charlotte, NC on March 3-4, 2009. "Changing the culture from punishing failures to celebrating successes is the first step in creating an enterprise innovation strategy. 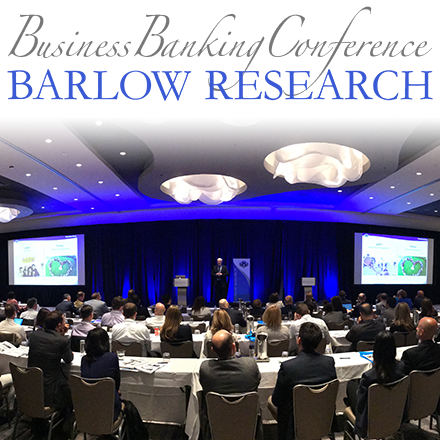 Competing for a Monarch Innovation Award is positive recognition for the individuals and teams that make change happen," said John Barlow, President and Founder of Barlow Research Associates, Inc. The call for entries begins September 10 and is open until October 31, 2008. 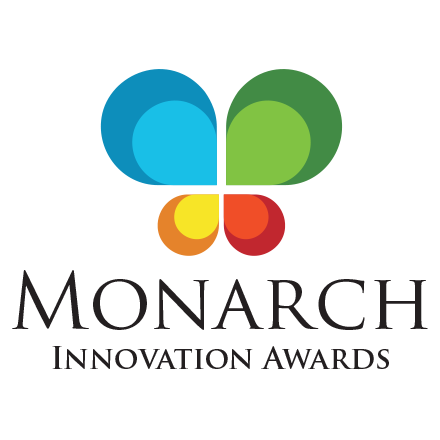 Organizations interested in making a nomination can obtain more information from http://www.MonarchInnovationAwards.com or by calling 763-253-1825. 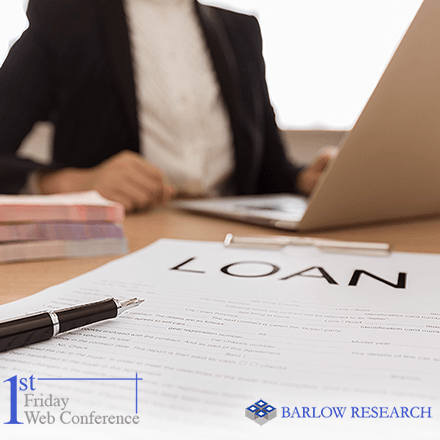 SOURCE Barlow Research Associates, Inc.
Video/Audio podcast recordings of the April 2019 First Friday are now available! Free to everyone! Contact Barlow Research regarding this press release.